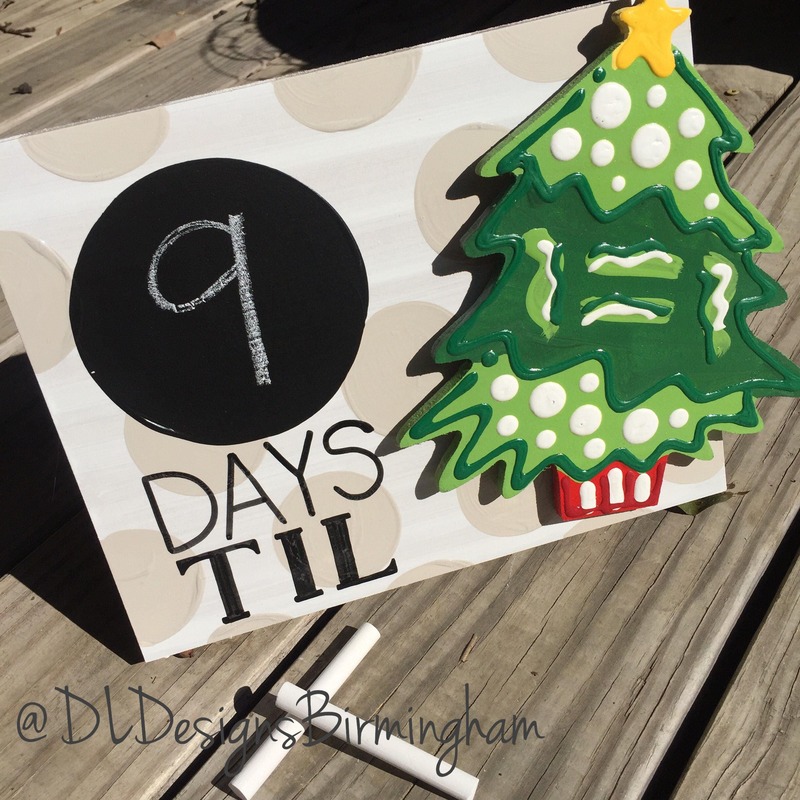 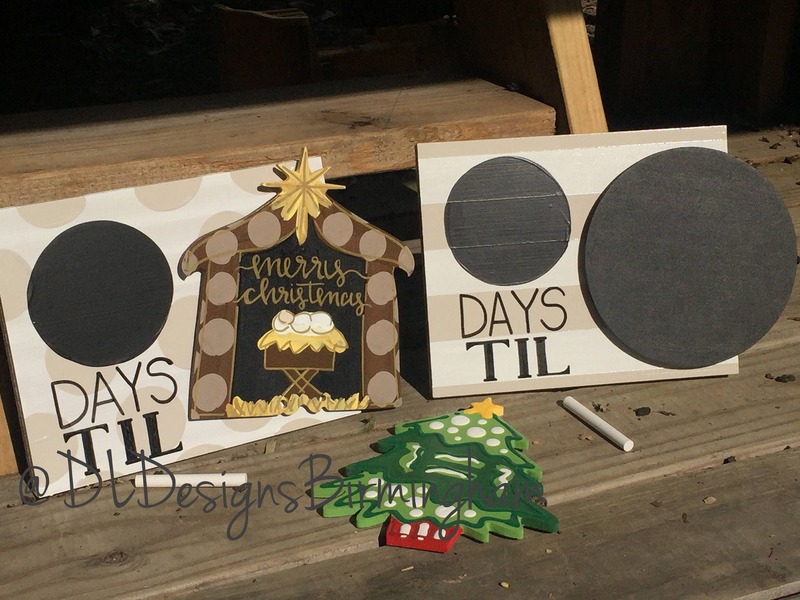 Beautiful hand painted and hand lettered wood countdown frames. 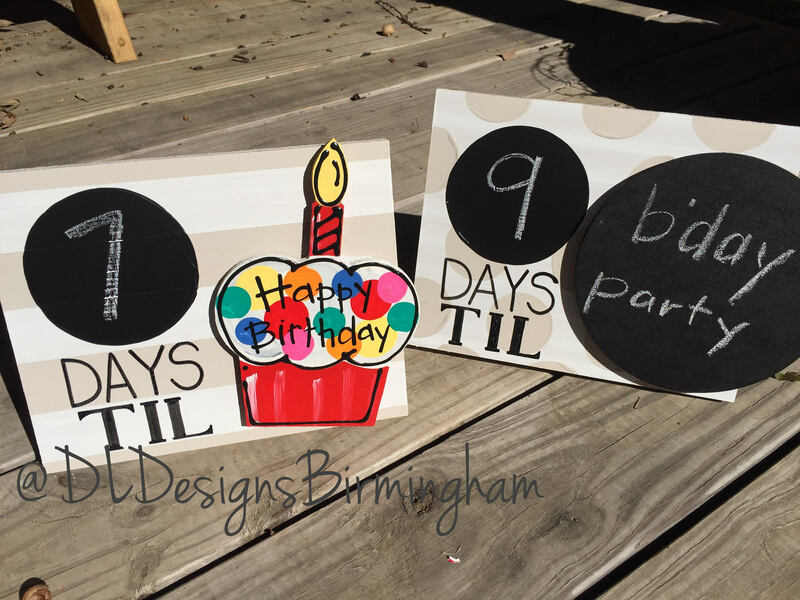 This frame can be used to countdown to any occasion! 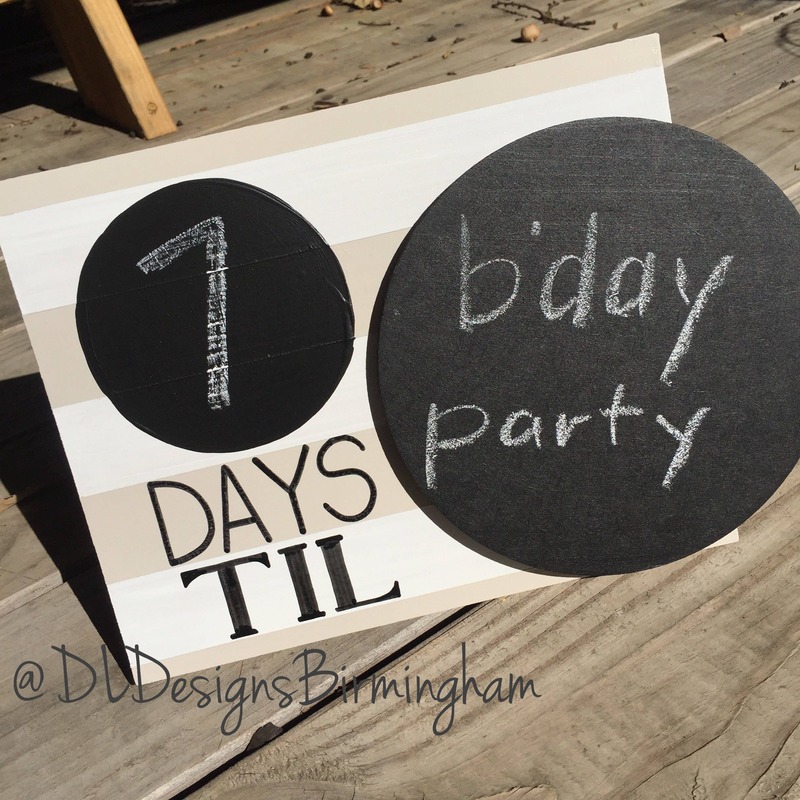 While the small chalkboard circle can be used to countdown the days, the large Chalkboard Circle can be labeled with the occasion. 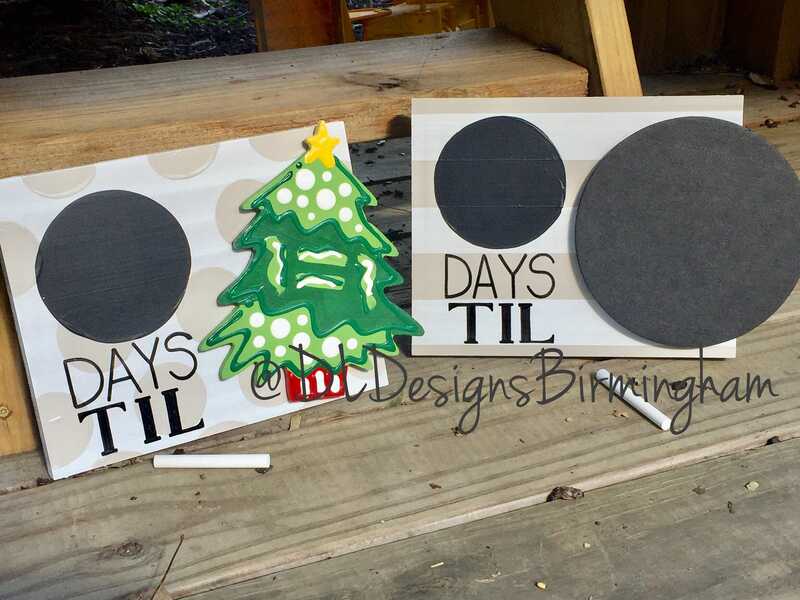 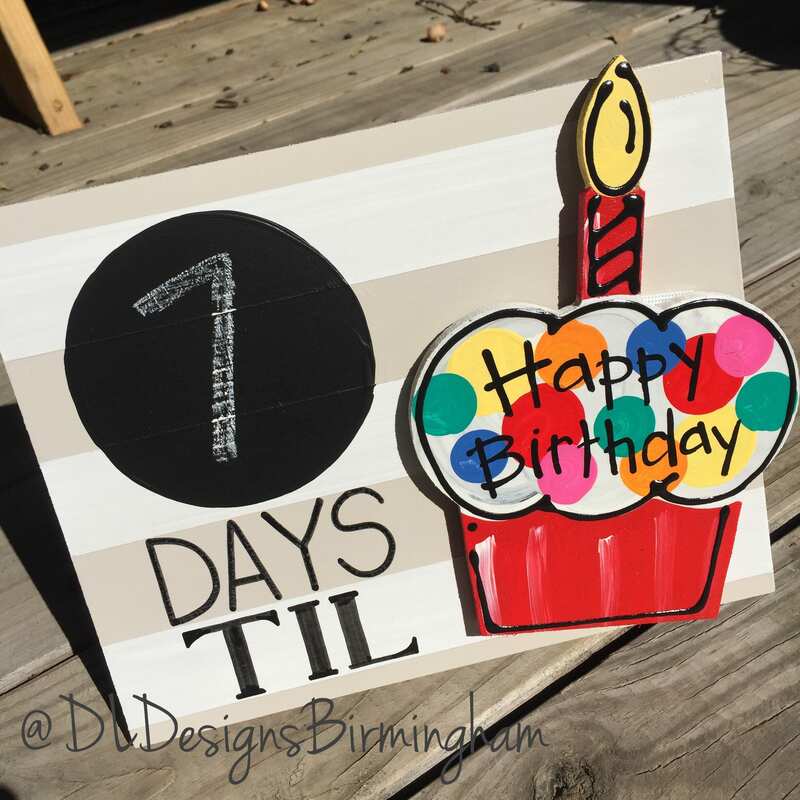 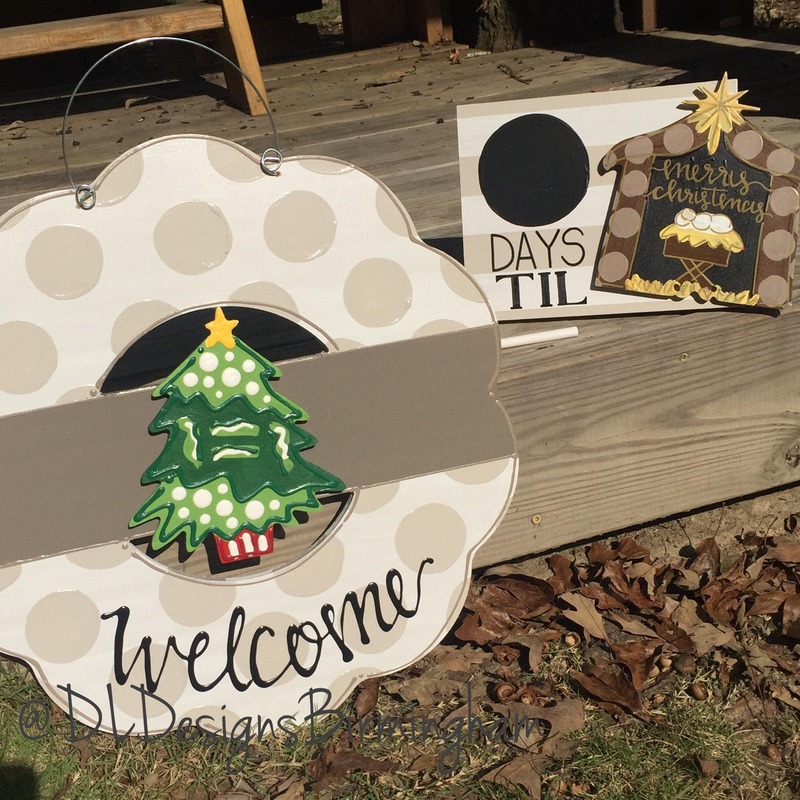 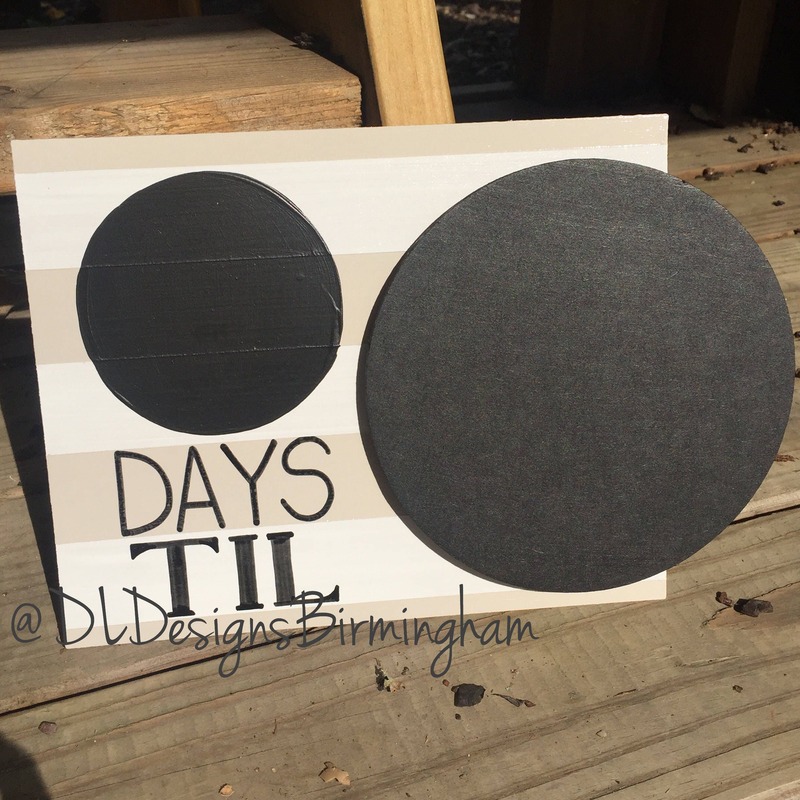 ** listing includes 1 countdown frame in polka dots or stripes with 'Days Til', plus 1 chalkboard circle attachment that can be labeled with the occasion. 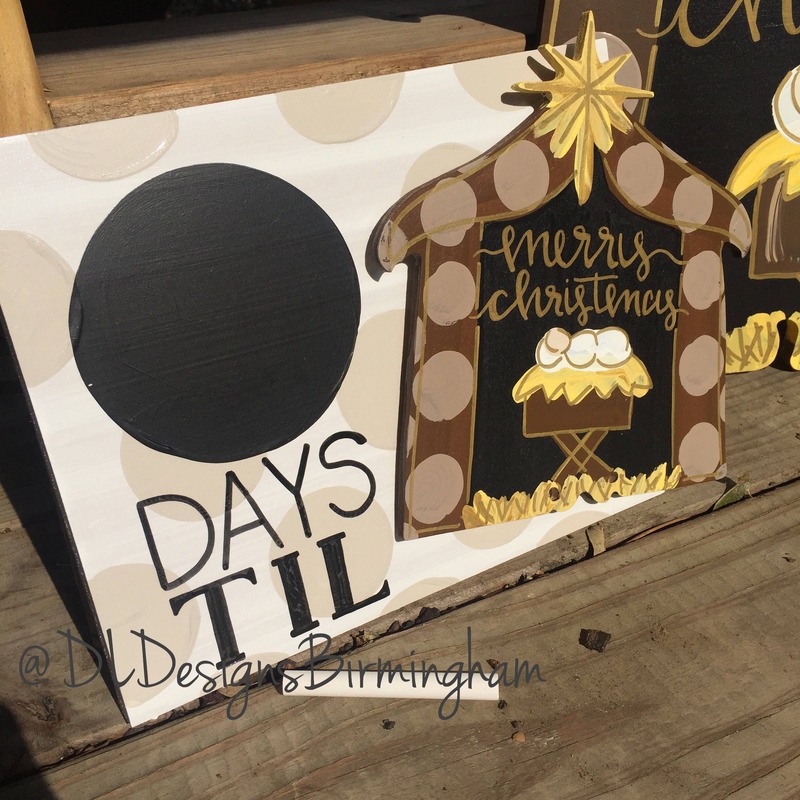 *** nativity, Christmas tree, and birthday cupcake NOT included but are for purchase separately in another listing. 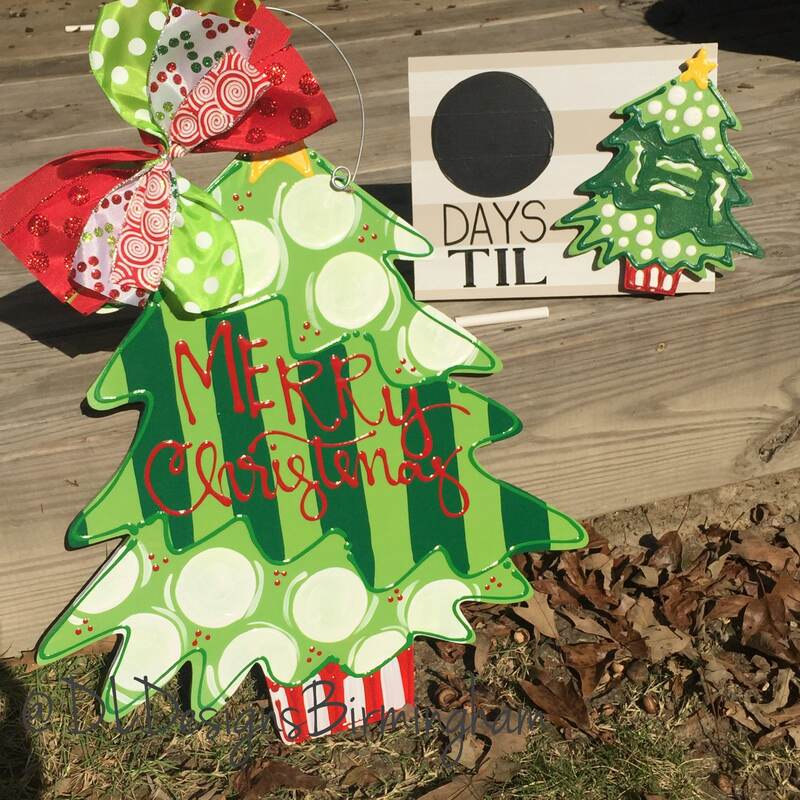 **this item is compatible with all attachments found in the 'attachments and door hangers' shop section.